(CNN) Several water fountains were shut down at a Cleveland airport after passengers aboard a Frontier Airlines flight became sick, airport officials said. The passengers, who were not traveling as a group, were vomiting by the time the plane landed, said Janet Scherberger, a Tampa International Airport spokeswoman. While health officials have not confirmed what caused the illness, officials at the Cleveland Hopkins International Airport are looking into whether the water fountains may have contributed to it. Michele Dynia, a spokeswoman for the airport, said the airport is uncertain if any sickened passengers drank from the closed fountains, but the fountains have been taken offline out of an abundance of caution. All remain turned off until tests can be completed after the holiday. When asked if any other people at the airport reported being sick after drinking from the fountains, Dynia said no other passengers were sick. In a statement, Frontier Airlines said the ill passengers were evaluated by medical staff before being released. “The cause of the illness remains under investigation. 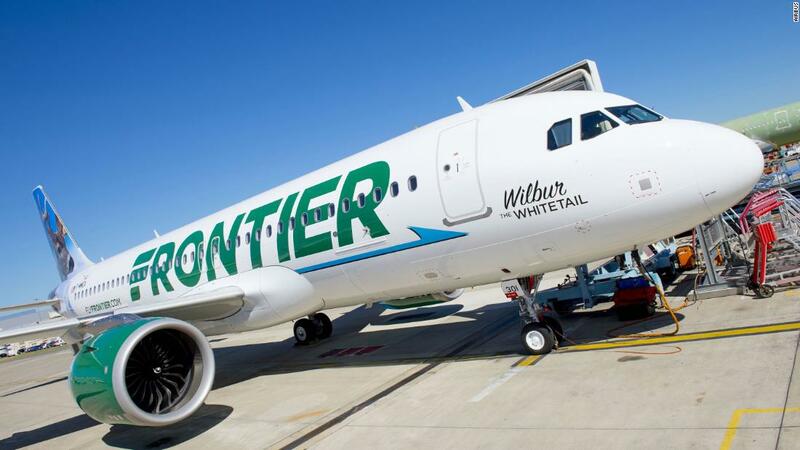 Passenger safety is Frontier’s number one priority,” the airline said. Therest of the passengers had to wait at least an hour and a half aboard the plane in Tampa before they were allowed off the aircraft, Scherberger said. Sandra Palomino, who was traveling on Flight 1397 but was not sick, said passengers were asked to monitor their health for the next few days. About 266 passengers were onboard during the incident, Scherberger said. Correction: A previous version of this story incorrectly quoted an airport spokeswoman. It is not clear whether any of the sickened passengers drank from airport fountains.